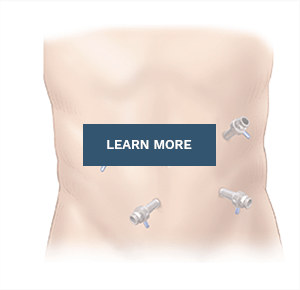 At California Hernia Specialists, we are dedicated to the diagnosis of, treatment for, and recovery from, all hernia types. 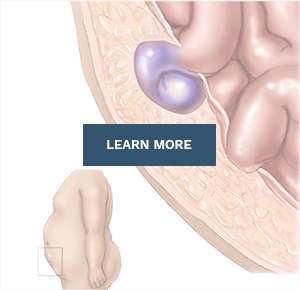 Our website will help guide you through learning the symptoms of hernias, the different types of hernia, and the options for surgical repair. Once you’ve decided to seek treatment, schedule your appointment with us online. Watch our introductory video above to get a better understanding of our value to you, and the experience that some of our past patients had with our center. “California Hernia Specialists is different. 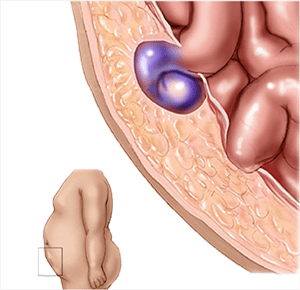 Our center consists of clinical space for hernia consultations as well as a certified, accredited, Ambulatory Surgery Center (ASC) where most of my hernia surgeries are performed. By combining our office space and surgery space into one center, I can assure the highest quality and best results for all of my patients. 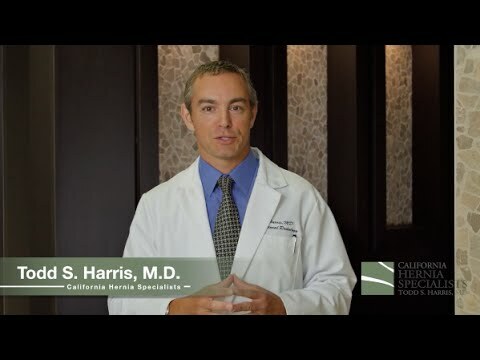 Dr. Todd S. Harris discusses what California Hernia Specialists offers at our comprehensive hernia center and what separates us from other groups around your region and the country. Our hernia center is one of the only facilities in the country with an accredited surgery center within our clinic. This allows us to provide the highest quality of care to our patients. 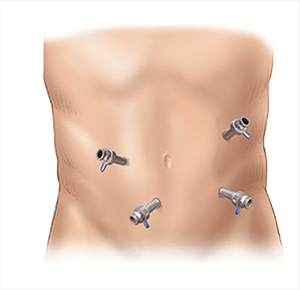 Dr. Harris performs about 50% of hernia repairs laparoscopically, and 50% utilizing the traditional open methods. This well balanced approach allows for the ideal technique for each patient. Our center commonly works with college, professional and elite athletes (soccer, hockey, surfers, motocross, weight lifters, stunt men, professional scuba divers, etc.) getting them back to full activity as quickly and safely as any center in the country. 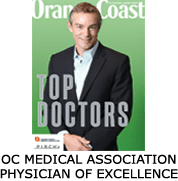 Because of his experience, Dr. Harris serves as a trainer for surgeons across the country who are interested in furthering their education in laparoscopic hernia repairs. 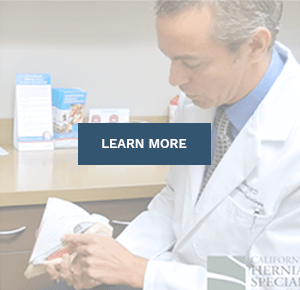 Who else trusts California Hernia Specialists? Countless doctors and dentists (from OC, LA, Palm Springs and Canada), lawyers, judges, weekend warriors, police officers (LAPD and OCPD) & firemen, as well as patients from a wide range of other unique professions. We strive to be as cost effective as possible and will work with all insurance plans, as well as with uninsured patients. For uninsured patients, please refer to our FAQ page for hernia surgery costs. Most surgeries are performed at our in-house accredited Ambulatory Surgery Center (insurance permitting). Dr. Harris sees patients from all of California as well as from across the United States and Canada. For patients outside of our immediate area, travel arrangements to our center can be easily made. Visit our ‘Travel‘ page. Some laparoscopic surgeries are performed at surgery centers affiliated with local hospitals due to the cost of equipment and supplies. Past patients of California Hernia Specialists discuss what their experience was like with our center for their hernia consultation. Past patients of Dr. Harris discuss their thoughts on the entire process of seeking treatment with our center, from the entire staff to the actual facilities. 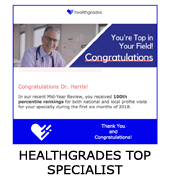 Did your Primary Care Physician refer you to Dr. Harris? 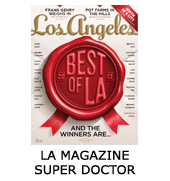 Past patients of California Hernia Specialists discuss how they found our specialty center, including primary care referral or through self education. Would You Encourage Others to Learn More About Hernias? 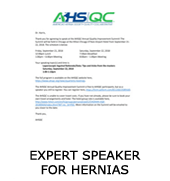 Past patients of Dr. Harris encourage patients to become educated on their options for hernia repair and for who to see for specialty hernia care.